sole supplier for this incredible machine. Nick has over twenty years experience as an engineer in top level motorsport engineering. Working with 2,3, and four wheels along the way in many different championships levels, WSB , F1, WRC, Le Mans and British Championship Sidecars. Nick has an understanding and a desire to deliver a quality engineered product to the customer, which is exactly what we aim to achieve. This is the same level that is expected in the high level motorsport arena. 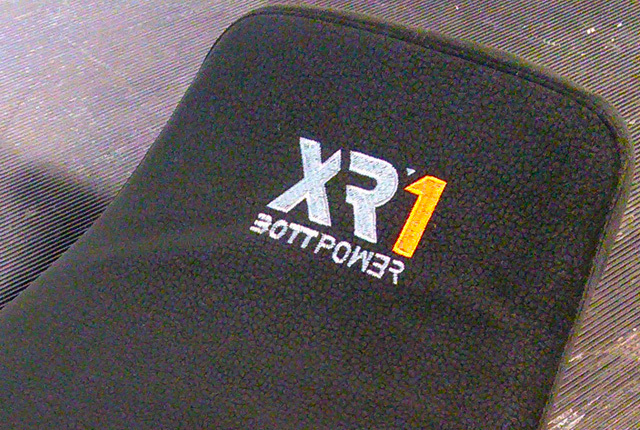 As well as being able to supply the entire Bottpower XR1 in kit form, we can also offer a wide range of customisations. 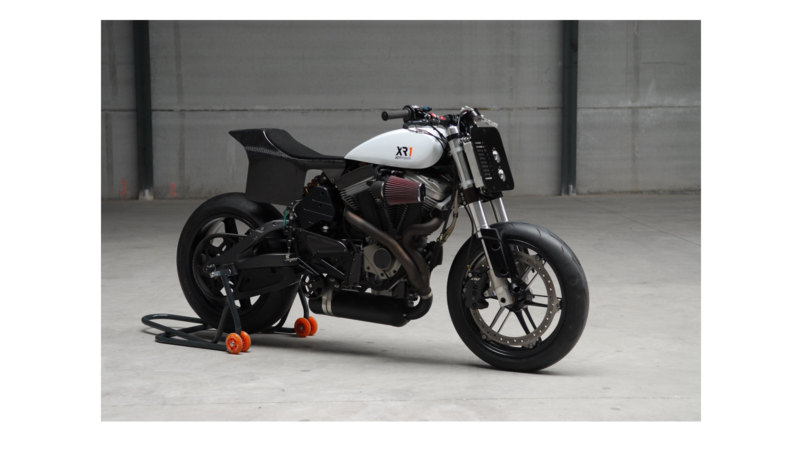 We are able to build the bike around your requirements, so get in touch to see how we can help. Everyone likes to put their own touch on the things that matter to them. Why should bikes be any different? We can offer a range of accessories for you to personalise your bike.
" We took care of every detail to achieve a light, compact and aggressive package, but most of all, something fun to ride." Mechanical Engineering is a passion that runs through our veins. We believe that by creating a product that has superior engineering, reliability and performance will be delivered as a natural result. We can supply complete kits for customers to build themselves. We can also provide a complete bike building service, which is priced dependant on your specifications. We are also able to strip donor bikes, as well as replace and clean parts. 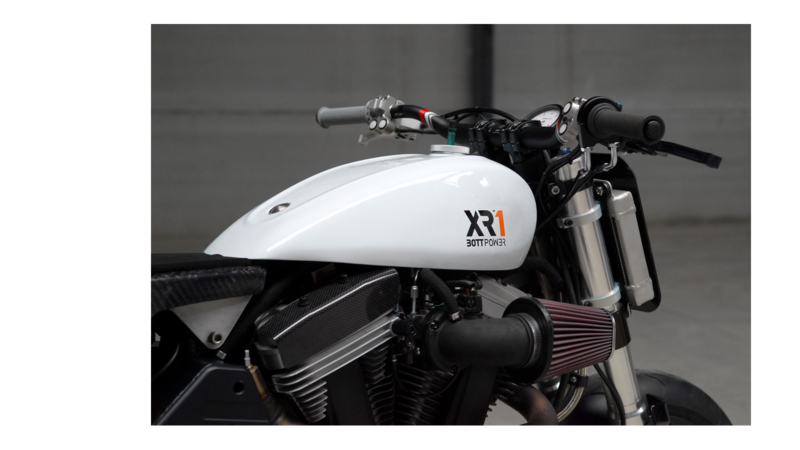 We have years of engineering and motorcycle experience to offer, which we are more than happy to share. and engineering perfection to the table. One of the finest paintwork and powder coating specialists that we are proud to work with. Offering a wide range of bespoke work, with years of experience in the trade. We use Glenn Moger Motorcycle Seats for one of the finest quality offerings for bespoke motorcycle seats.